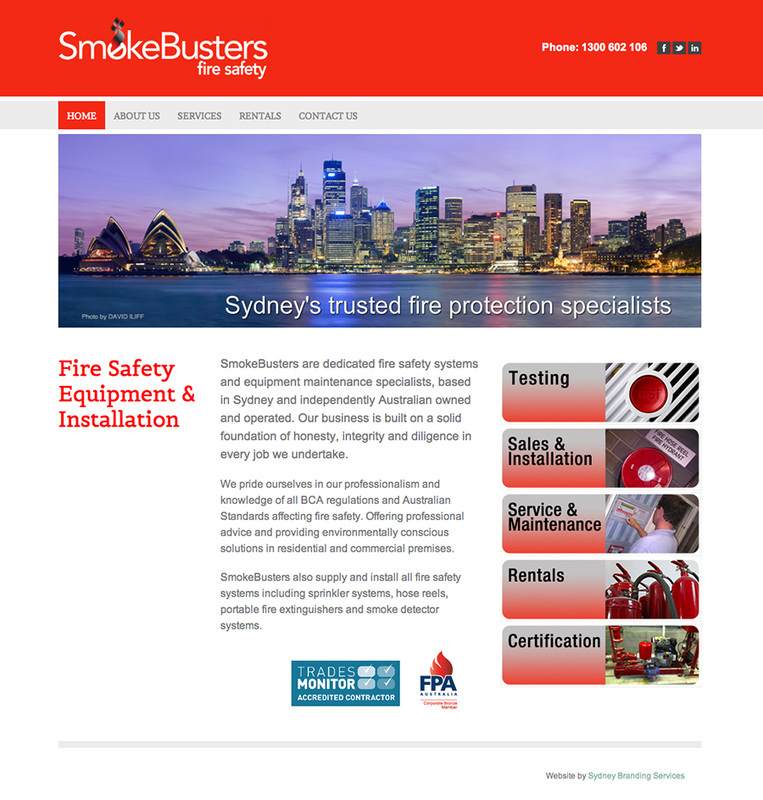 SmokeBusters contacted Sydney Branding Services to redesign their ageing website. We gave them a much needed facelift that not only communicated the service and expertise of the company but left it in doubt that were Sydney based for Sydney Business. The website is an easy-to-use CMS that allows Smokebusters to update and maintain their website without any outside help. 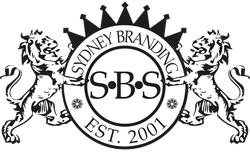 In course of the development it became apparent that a new logo was needed and Sydney Branding Services were happy to oblige with a new clean-looking logo that has been extended to all business communication and signage. The new logo and new website now communicates the professionalism of this essential Sydney based business.